An expressive nose full of fresh red fruit aromas such as plum and cherries. A fresh attack on the palate and a medium body, finishing with very juicy tannins. The nose is fresh and expressive with aromas of sweet flowers and tropical fruit such as pineapple and papaya. The palate displays vibrant acidity with a long finish. 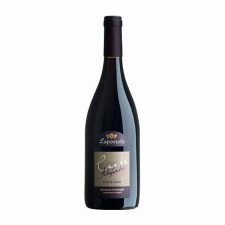 An expressive nose of fresh red fruit such as cherries and plums. The palate has good structure with polished, elegant and juicy tannins. Medium-bodied with a long finish. The nose is very expressive and intense with aromas of pear, peach and sweet citrus. 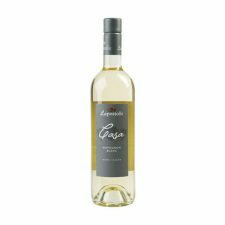 The palate is soft and fresh with a pleasant roundness and a long finish. A unique and multi-layered wine. 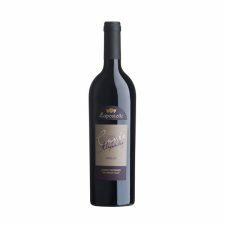 Ripe and expressive red fruit, such as plums, red cherries and dry figs with notes of mocha and sweet spicy hints of vanilla and clover. 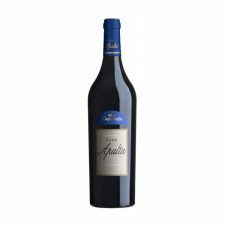 This wine is concentrated in structure with a round, packed attack preceding a punch of velvety and polished tannins that fill the mid-palate, followed by a ripe and rich, long-lasting finish. 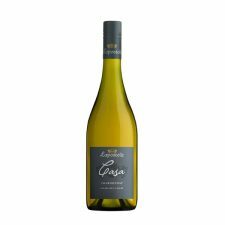 Elegant aromas of sweet flowers and fresh tropical fruits on the nose. 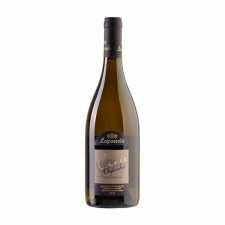 The palate is round and fresh with an elegant mouth-feel, lively acidity and a long finish. 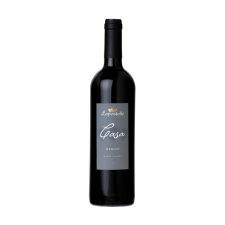 A complex and intense nose filled with red and black fruits such as raspberries, blueberries and dark plums with notes of cacao. The palate is round with juicy tannins, balanced acidity and very persistent finish. An expressive and intense nose filled with aromas of fresh red fruits such as cherries with subtle sweet spicy notes. The palate has an elegant structure, fresh acidity and red fruit flavours.